Entrepreneurs from Zhanjiang, a southern China coastal city, have invested generously in their hometown to beef up the local economy. According to statistics from the local government, Zhanjiang entrepreneurs and the chambers of commerce they have joined have invested nearly 80 projects in the city since 2013, with the total investment reaching 146.4 billion yuan ($23.2 billion). "Zhanjiang is in its peak development period. 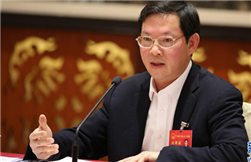 We hope these entrepreneurs will use the opportunities in their hometown to introduce more development ideas, innovative technologies, investment projects, funds, information and professionals," said Zheng Renhao, Party secretary of Zhanjiang. 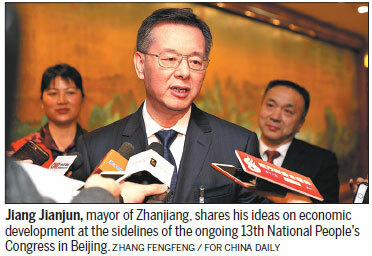 The city's government should improve the business environment and governance to better serve companies, Zheng noted. Zhanjiang's private sector contributed more than 60 percent of its GDP in 2017, according to official figures, with added value increasing 7.7 percent year-on-year to reach 181.8 billion yuan. The data also show that investment from the private sector accounted for nearly 70 percent of the city's total. Entrepreneurs from Zhanjiang have set up at least 19 chambers of commerce across the country, with investment ranging widely from aquaculture and agricultural and marine products processing, to construction, hospitality and finance. 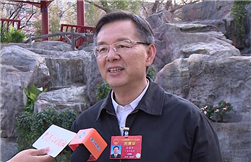 Chen Yu, chairman of the Zhanjiang chamber of commerce in Guangdong and president of Maodegong Group, has invested more than 1 billion yuan in total over the past 10 years to build up a tourism resort in the city. 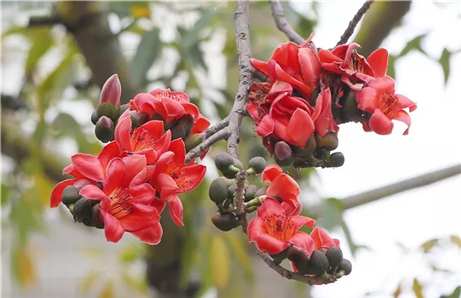 The area is characterized by the culture, traditions and customs of the Leizhou Peninsula, where Zhanjiang is located. 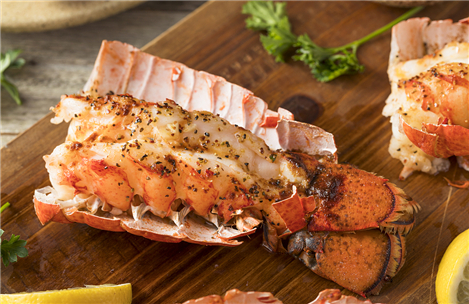 Born and raised in Leizhou area of Zhanjiang, Chen has grown his company from a leading food processing brand to a conglomerate with businesses ranging from hotels and wine trade to tourism and cultural industries since 2002. "I am willing to do something good to make my hometown better, without thinking about commercial returns or seeking personal reputation, just because of the natural connection between me and my hometown," Chen said. Zhanjiang's entrepreneurs are also active in charity programs, donating money to the city's education, rural life improvement and environmental protection projects, Zheng said. Yang Song, president of GSD Construction based in Shenzhen, Guangdong spent more than 100 million yuan to build 38 new villas for villagers of his hometown in Wuchuan of Zhanjiang, in an effort to improve their living standards. "The entrepreneurs brought back their advanced ideas to their hometown and conveyed modern knowledge and civilization to villagers," said Zhanjiang's Mayor Jiang Jianjun.